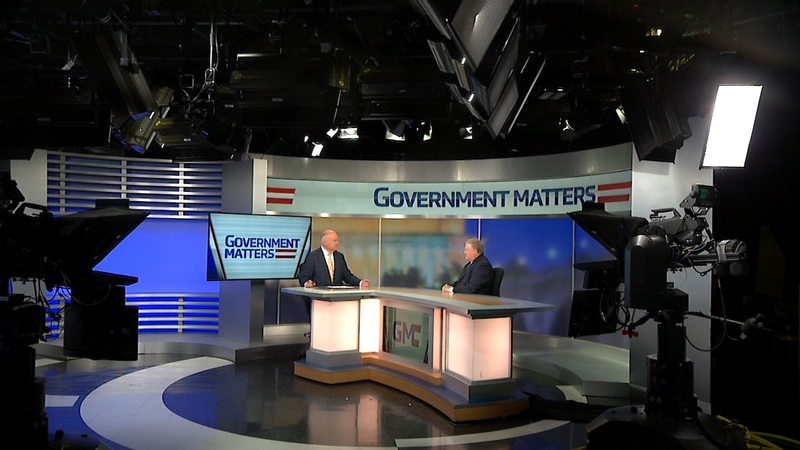 Senior editor at CQ Roll Call David Hawkings discusses the likelihood of a government shutdown, and the how the federal government should prepare in the event of another continuing resolution. 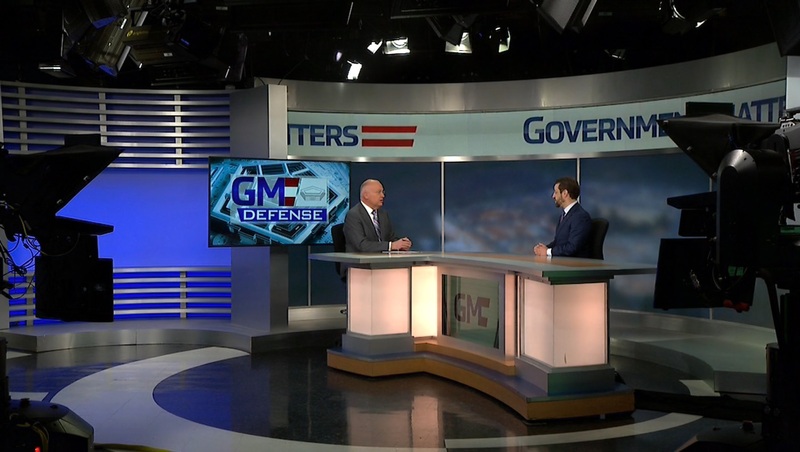 David Berteau, president and CEO of the Professional Services Council, discusses how the defense industrial base should prepare for budget decisions in the coming weeks. 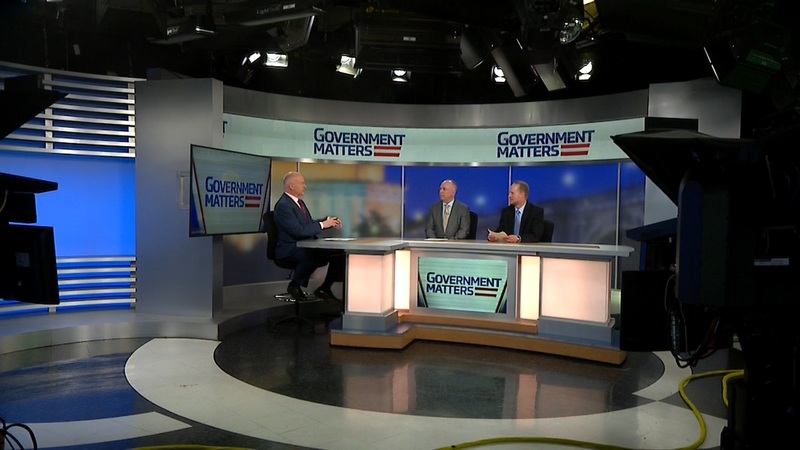 Phaedra Chrousos, chief innovation officer at the Libra Group and former founder and commissioner of the Technology Transformation Service at the General Services Administration, discusses what federal agencies should watch with the new White House Office of American Innovation.